Jacqui Macumber of Inkah Art has been working with us since early this year. Jacqui has always had a strong interest in interior design and initially started creating artworks to place within her home. Soon enough friends and family started commissioning pieces, her popularity grew on Instagram, and she decided to dedicate her time to creating a business from her art, selling original works as well as limited edition prints. 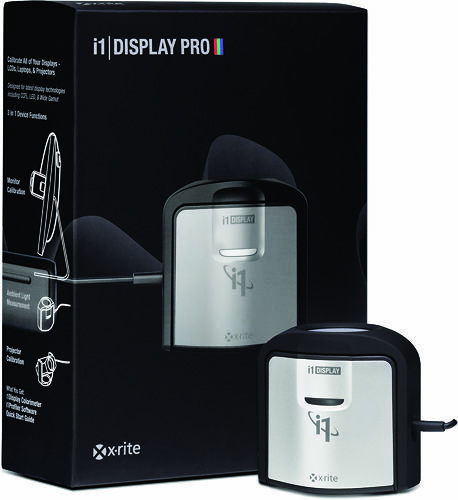 This is the best monitor calibrator on the market today. 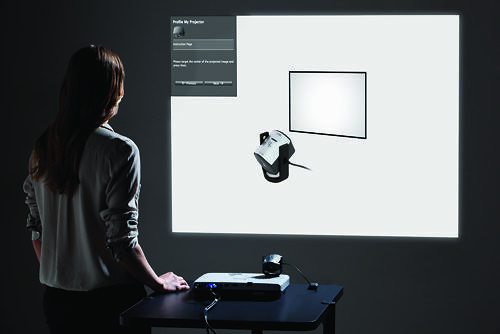 It's very fast, very accurate, works with every display technology and is just generally awesome. We strongly recommend this calibrator to all image makers. 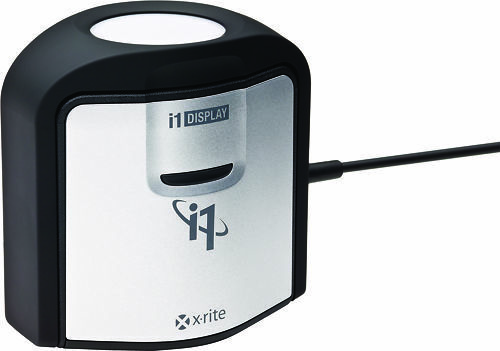 The accuracy of this device has been independently tested and found to be an order of magnitude ahead of older calibrators (such as the Eye One Display 1 & 2 and all Datacolor Spyders models). 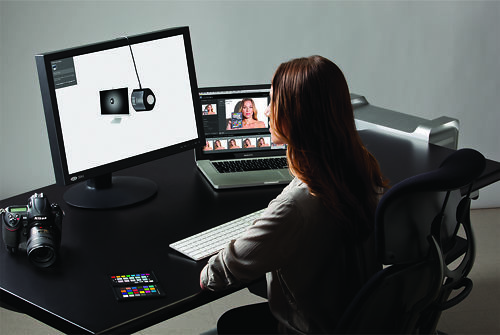 It has been specifically designed to cope with modern monitors - such as those with LED backlighting (like iMacs/Cinema Displays) and Wide Gamut screens (these days, most monitors). 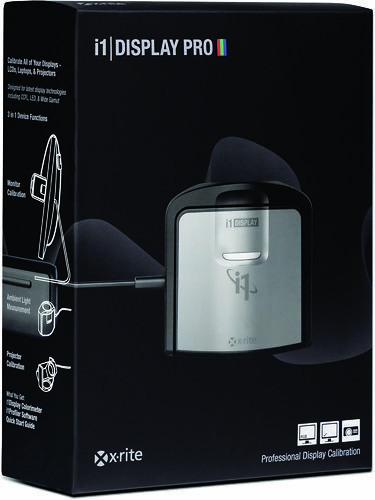 Highly reliable - to date we've not seen a single failed unit - something the other brands simply can't live up to. 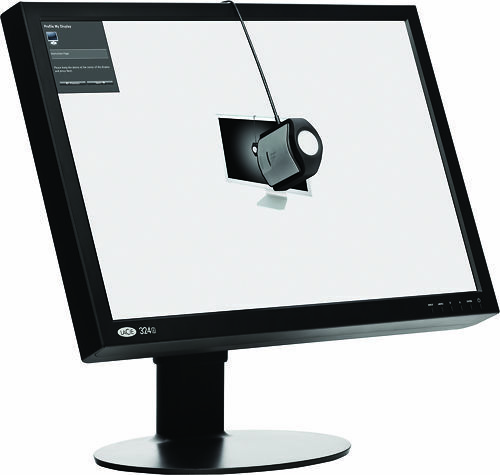 Quite simply it is hard to see a reason to buy any other monitor calibrator. 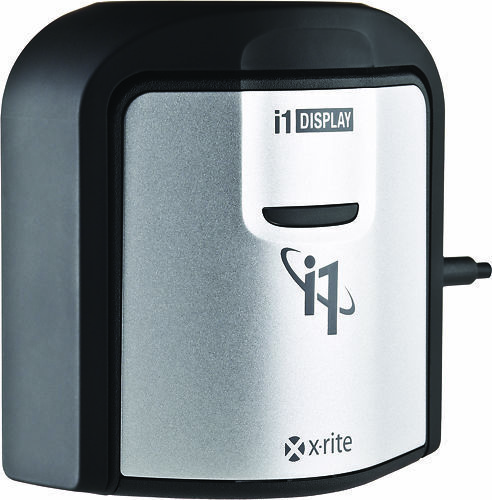 Hand curated articles, links and downloads to help you get the best from your X-Rite i1Display Pro. That works a treat! Very impressive results! Both PC and Mac, CRT and LCD, all works very well. I had previously purchased an older model of the calibrator from Image Science and had been very happy with it. I decided I needed to upgrade in order to profile both my 27” NEC MultiSync monitor (also from Image Science) and my 27”iMac. As always the service was quick and efficient. I am very satisfied with the calibrator and also the free custom profile that I used to profile my German Etching paper that I had recently transitioned too. The profile was spot on and I am very pleased with the resultant prints. Saving me a considerable amount in Epson inks. I have had occasion to phone Image Science with various queries and have always found that they go out of their way to solve any problems I may have. An excellent company to deal with - they know their stuff. 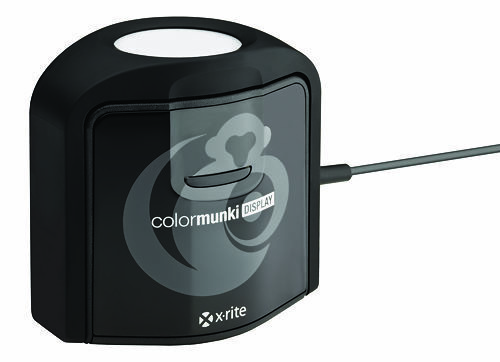 The ColorMunki Display is a basic, easy to use accurate monitor calibrator.